The Bearded Candle Makers are St. Georges Market regulars but can also be found online (Etsy/ Instagram / Store) and selling their goods in quirky stores around Ireland. They pride themselves on building scents that provoke memories and engage your imagination. My lovely Sister in-law picked me up "Lazy Sunday Morning" for Christmas this year and I could not have been more excited when I opened it. The hand-tied packaging is sleek and hides a little care card within - small details, I love it! 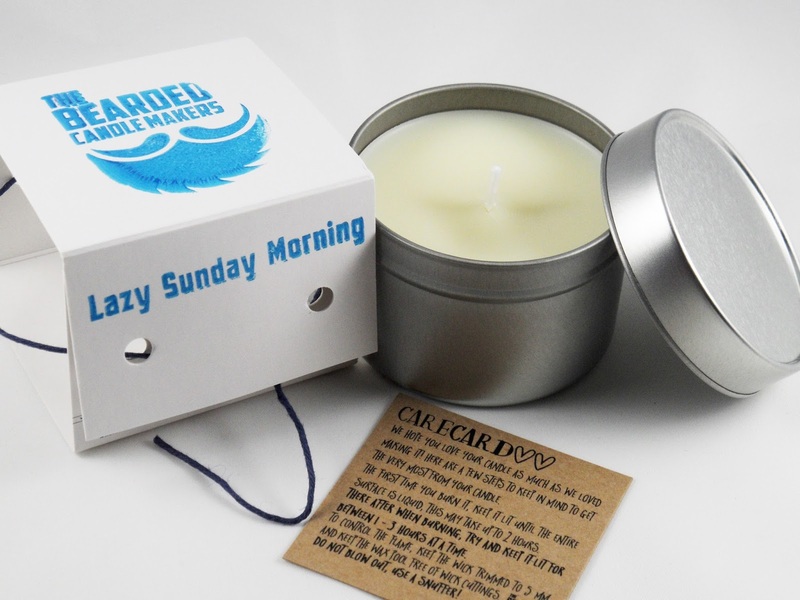 The scent is everything you would expect from the name - think freshly brewed coffee, warm croissants and cosy blankets. How is it even possible to capture that in a candle?! HOW?! WIZARDS!! Yes, wizards..... if you pop over to their Etsy store (here) you'll see some of their geeky range that made me fall in love with this brand in the first place: Dumbledore's Office, anyone? Or how about Professor Sprouts Green House....COME ON!!! My H.P obsession is real, guys! 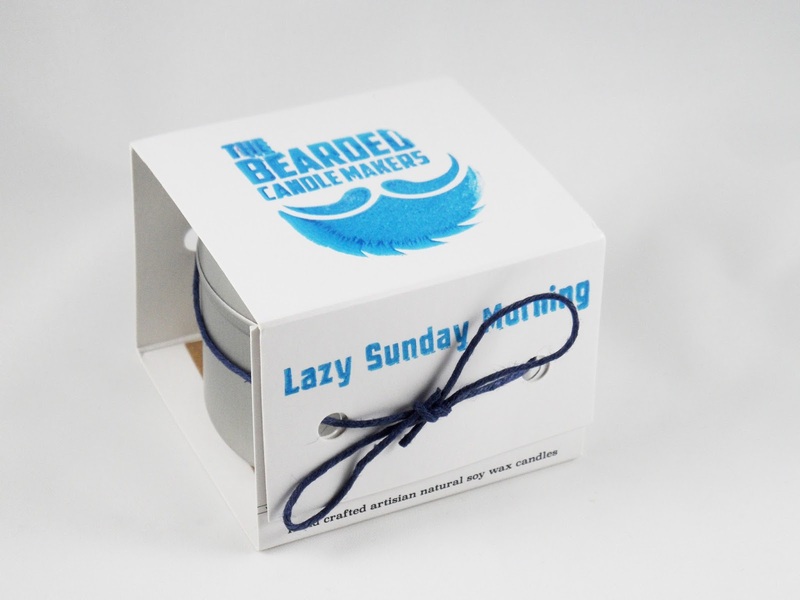 If you're looking for a treat or something a little different for a gift, I'd HIGHLY recommend checking out The Bearded Candle Makers soon! What a cute brand! That's so sweet! I'm such a sucker for a great scented candle, I'm so into fresh scents that keep me alert when studying lots! I love supporting local companies as well. What a thoughtful gift!